A staff of the Education Ministry reportedly went missing from Dhaka on Thursday afternoon. Family members alleged Nasir Uddin, upper division clerk of the ministry, remained traceless after 4 pm on Thursday. Nayem Ahmed Julhas, brother-in-law of the victim, filed a general diary (GD) with Banani Police Station in this connection. 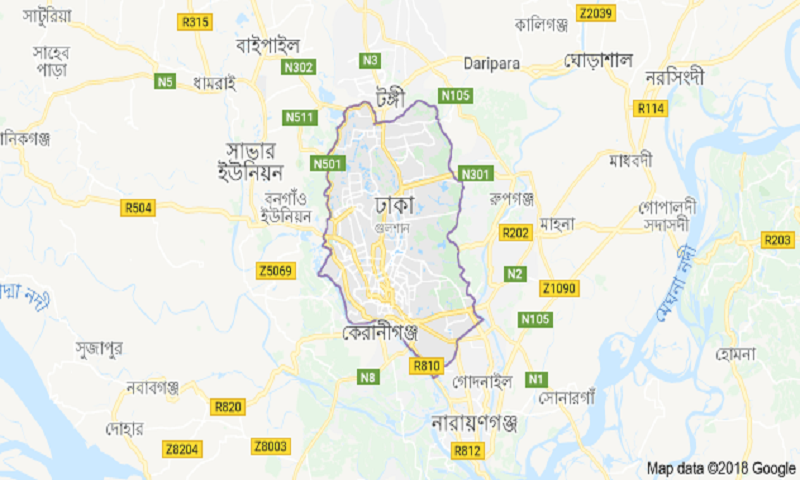 Nasir Uddin, a resident of Lake City Concord of Khilkhet in the city, last communicated with his family members around 12:23 pm and said he was going to office from Banani. Later, his mobile phone was found switched off after 4 pm, Julhas added, reports UNB.